A mother of two girls, our founder Georgie Abay was formerly the deputy editor and fashion features director at Australian VOGUE. Passionate about storytelling, she launched The Grace Tales back in 2013 after spotting a gap in the market for an inspiring and engaging publication targeted at style-conscious parents. 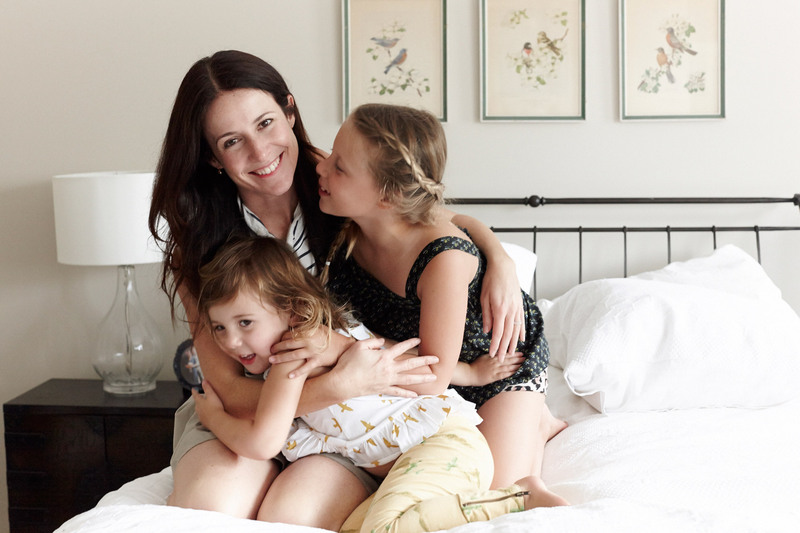 These days, she juggles running a growing business with raising her two girls and wouldn’t have it any other way. 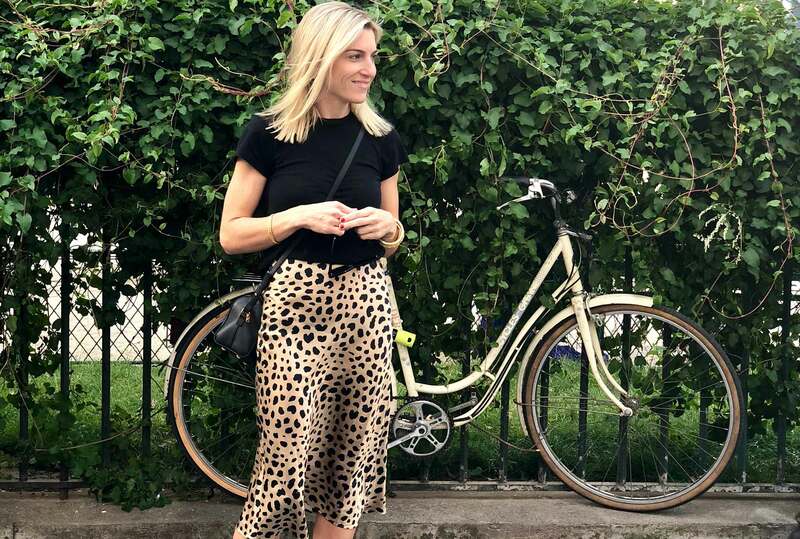 After two stints in London working for British VOGUE, former fashion magazine publisher Emily Armstrong returned home to Sydney for a couple of years. She has just relocated from Sydney to Singapore with her family. Inspired by her travels, Emily is also the founder of The Paradise Catcher, a chic line of basket bags which can be personalised with initials and motifs. A busy mama of three – Beatrice, Eddie and Agnes – Emily recognises that family chaos isn’t always stylish, but believes we can all daydream. 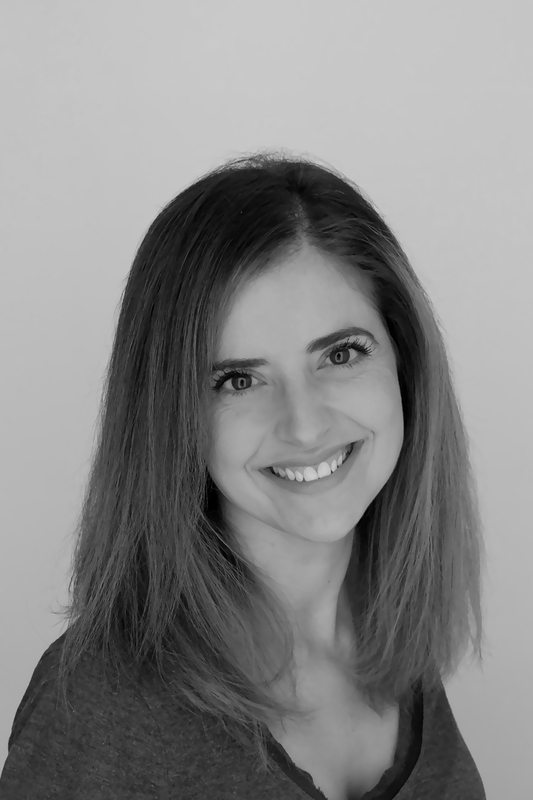 WIth a background in journalism, communications and marketing, Amy has worked across the globe in a range of industries. Nothing, however (including navigating a NYC work commute during the city’s most dramatic hurricane) prepared her for her biggest challenge and greatest joy – raising her two boys. With a passion for quality content, a fascination with all things motherhood, experience in strategy and a keen eye on the future of digital, Amy combines these loves in her role at The Grace Tales. 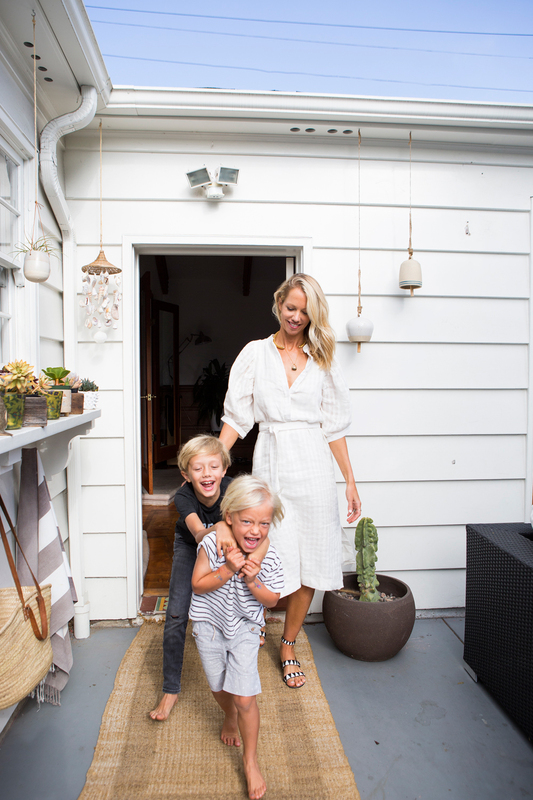 When it comes to navigating motherhood in style, Marisa Remond is your girl. 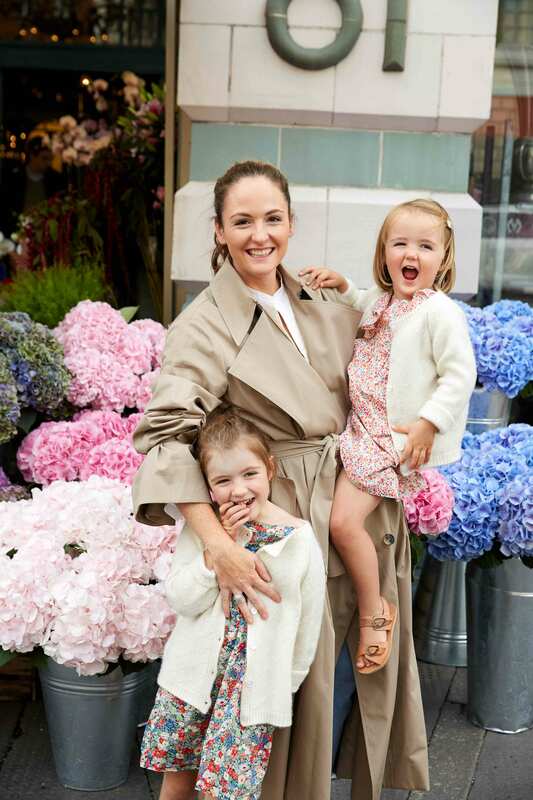 A busy mother of two, the former publisher has spent over 15 years working in fashion and knows how to put together a fabulous outfit (that’s also mum-friendly – hooray!). Whether it’s her musings on motherhood or her chic fashion edits, she’s your new go-to person for all things style related. Oh and enviable style aside, she’s also refreshingly open and honest about motherhood. Our talented UK editor Claire Brayford is a fashion, beauty and lifestyle feature writer who has written for Vogue and Harper’s BAZAAR in Australia and interviewed designers such as Stella McCartney, Roberto Cavalli and Mary Katrantzou. Having first picked up a camera when she was just 13-years-old, Julie Adams is now one of Australia’s leading fashion and portraiture photographers. She studied photography in Florence and her career has taken her all over the world from Africa to Italy. Adams spent many years working in New York and London before returning to Australia with her husband and their two beautiful girls. Her first assignment was for the fashion pages of The Independent and she has since worked for prestigious publications such as VOGUE, Harper’s BAZAAR, Glamour, Marie Claire and more. Adams has photographed amongst others Rebel Wilson, Joel Edgerton, Tim Minchin, Miranda Kerr, Rosita Missoni, Sofia Loren and Luca Zingaretti. A passion for Paris – the city’s art, beauty and leisurely pace of life – inspired Grace Alyssa Kyo to pick up a camera and play. Her images delighted the readers of her Parisian blog Besotted Grace and it was obvious there was a hidden talent there, which would have been wasteful not to nurture. Now back living in Sydney and mama to three-year-old Sebastian, the talented Grace shoots many of the tales you read on The Grace Tales. If anyone knows how to get you looking gorgeous in a flash, it’s our beauty editor Isabella Schimid. The Sydney-based makeup artist and mother has had an incredible career in the beauty industry. 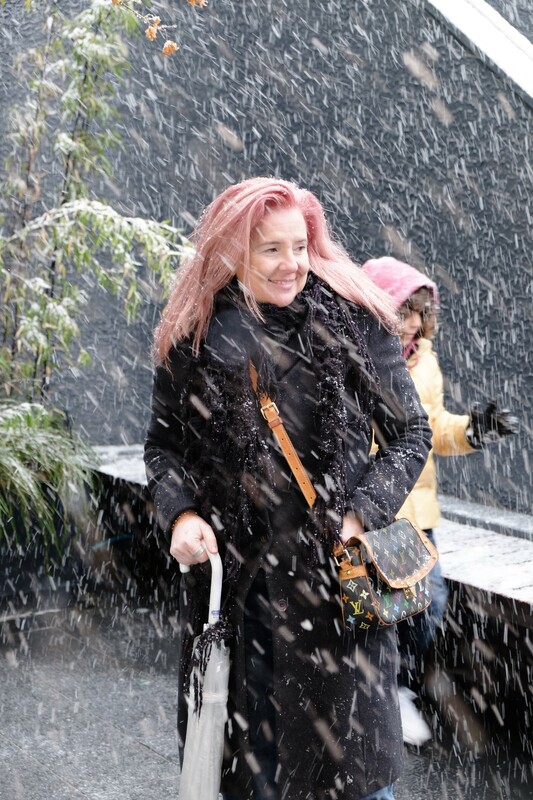 She’s the former beauty editor of Yen magazine, has had her work published in numerous fashion magazines and worked on high rating shows and productions such as Australia’s Next Top Model, So You Think You Can Dance and The Great Gatsby (#supermum). She’s also directed over 20 Mercedes-Benz Fashion Week shows in Australia. And did we mention her celebrity clientele has included Rose Byrne, Orlando Bloom and Isabelle Cornish? Yes, she’s basically your new go-to beauty guru. The stylish Australian in London Amanda Woodward-Brown has also worked in fashion for years. Over five years ago, she left her fashion editor job at marie claire magazine in Sydney and moved to London with her British husband. She was snapped up by Net-A-Porter, later moving on to edit NINE IN THE MIRROR’s online magazine. She’s the happy mother of two beautiful girls and a lover of all things floral. 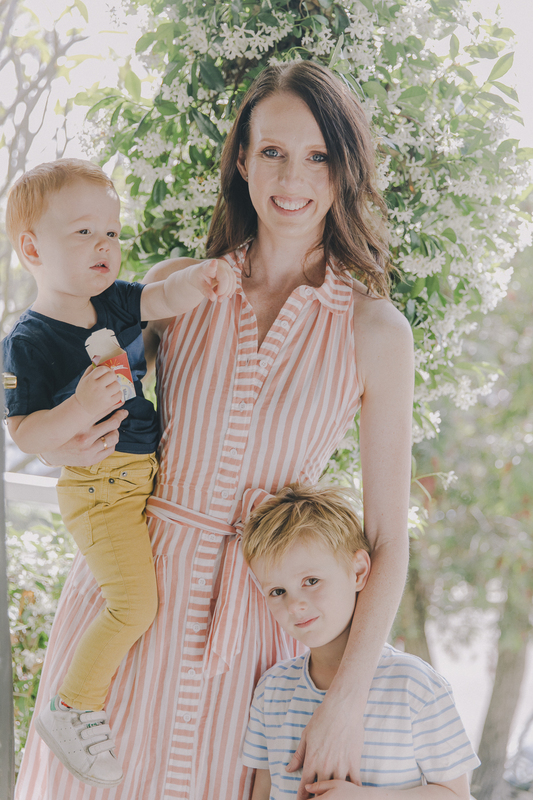 Well-qualified to write about parenting issues, Australian-born and bred Evelyn Lewin is a GP with a diploma in Obstetrics and Gynaecology – as well as a talented and engaging freelance writer. She’s also mother to three young children, but somehow finds time to write regular incisive, informative and moving articles for Essential Baby, The Grace Tales and Daily Life. How does she do it? By ensuring she gets a good night’s sleep followed by a caffeine hit on waking. Lara spent 12 years in London in the fashion industry – with Topshop as Senior Marketing Manager for the UK with special projects in the U.S, and as Fashion Director of Gwyneth Paltrow’s GOOP. Here she embraced fashion for all seasons, and for all people. This broader view of branding, curating, marketing, styling and trends is the education, but the instinct remains – to empower our lives with confidence and ease through inspired style. Lara works with clients in LA, London, Paris and Sydney, both national and international brands, forging authentic, bespoke partnerships. Each brand and each brief are different. Whether it’s styling, brand ambassadorship, editorial content creation, event hosting, intelligent product placement or fashion marketing, Lara utilizes her intuitive and experienced aesthetic and insights to deliver tangible results to clients. Kate is a Perth-based personal style consultant passionate about helping women of all ages and sizes, with varying budgets and lifestyles look and feel their best. She helps women put together their clothes (new and existing) in different ways, assists in packing suitcases for trips, edits existing closets and finds new pieces that make wardrobes work harder. With over 10 years experience in fashion, Kate believes in the power of a great outfit and how it can make you feel on a daily basis. 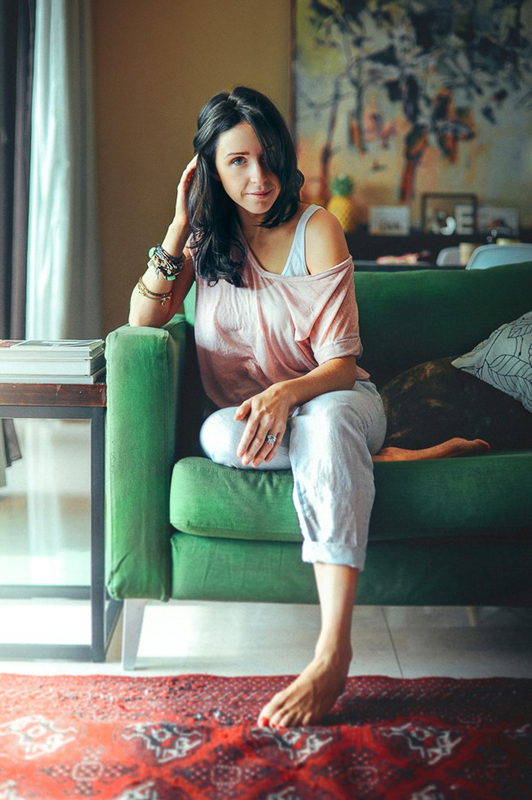 Fashion & Interior Stylist Kristin Rawson has a resume that spans two continents, and lists national magazine covers, fashion features and style news; a host of celebrity shoots and red carpet ensembles; consulting for fashion labels and runway shows, and directing advertising campaigns for mega brands. Kristin Rawson is innately stylish, but years spent working first as a fashion editor at Teen Vogue in New York and later at Harpers BAZAAR in Australia, has helped hone her impeccable style. Rawson also assisted top stylists including Brana Wolf and Nicole Bonython-Hines, while working with international photographers and Hollywood royalty. These days, while she’s working as a stylist, she’s also focused on her role as a mother to Jackson and Billie Harper. Virginia Chadwyck-Healey, known to many as Ginnie, worked at British Vogue for 12 years, firstly managing the British Fashion advertising portfolio and latterly, as the Executive Retail Editor. This role gave her a breadth of knowledge across the fashion, jewellery and beauty industries. Her passion for both the commercial and the creative is what led her to start VCHStyle.com, a platform for her new foray into brand consultancy, which also includes presenting and personal styling. Ginnie is married to Oliver, and they have two daughters. They live near Pangbourne in Berkshire. 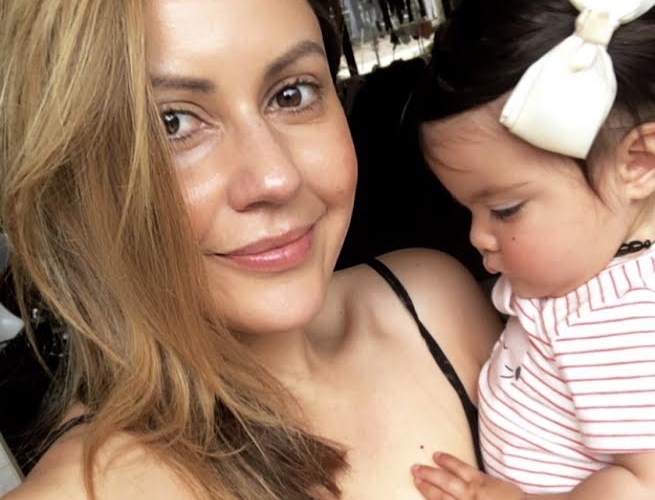 Yadira Galarza Cauchi is a journalist and the founder of Clean Beauty Talk, a website dedicated to real and honest beauty from the inside out. Yadira focuses on advice for women who are ‘healthy-ish’ and know there’s more to beauty than the products designed to be put on their skin. 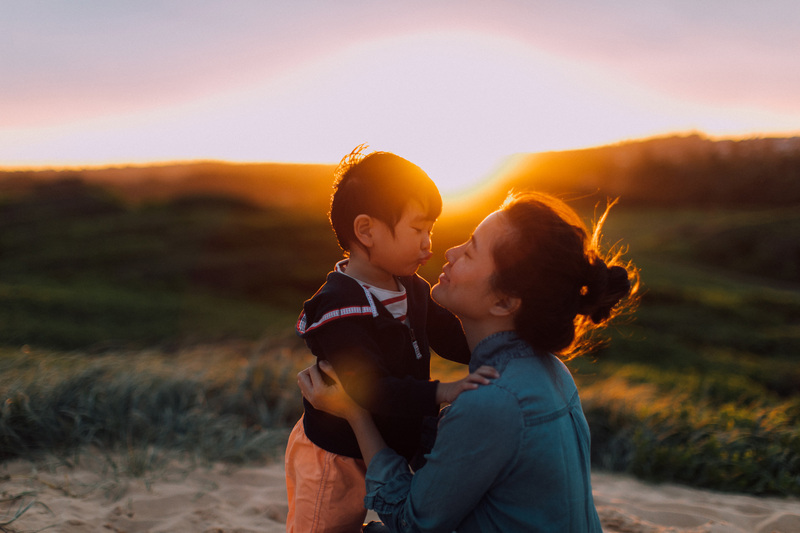 She’s also particularly interested in women who are trying to navigate motherhood and looking after themselves – which Yads believes is key to a happy #mumlife.